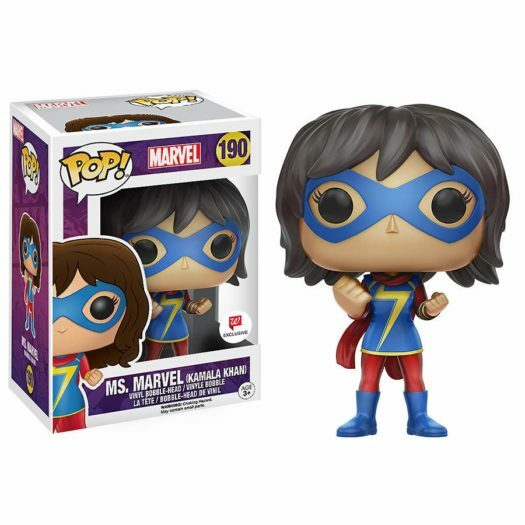 If you’re headed out to your local Walgreens store over the next several days, you’ll want to keep an eye out for the new Walgreens Exclusive Ms. Marvel and Scarley Spider Pop! Vinyls. These were available online for a few minutes, but quickly sold out, however they have been making their ways to stores and should be out in full force real soon. Previous articleNew Funko Shop Exclusive Wally Gator Now Available! 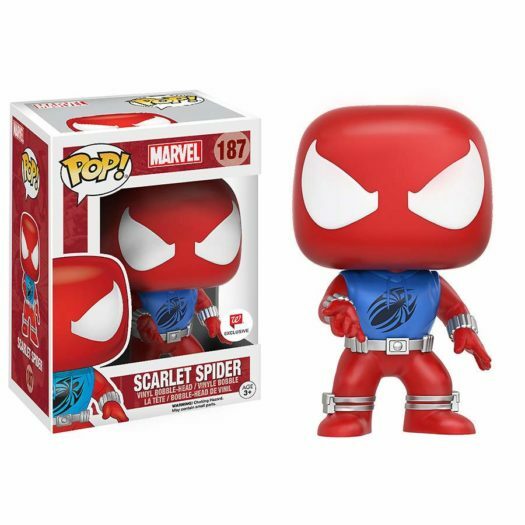 Next articleNew Amazon Exclusive Cinderella Pop! Vinyl Now Available for Pre-order!